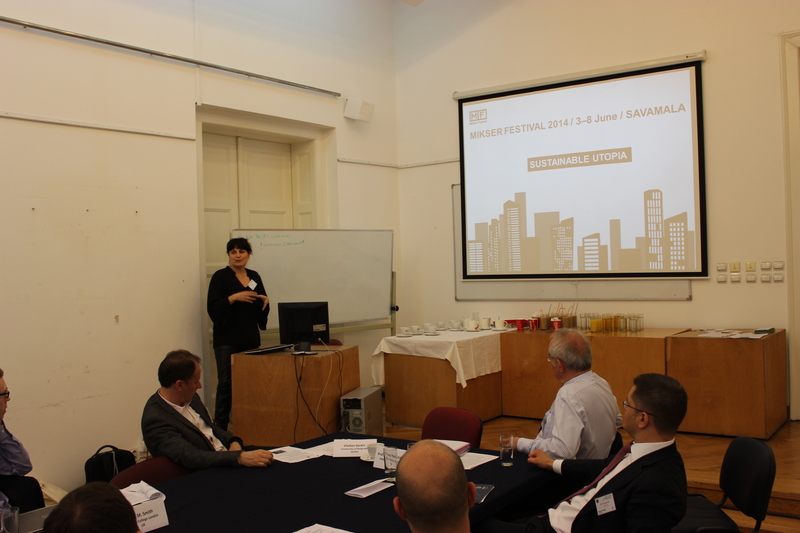 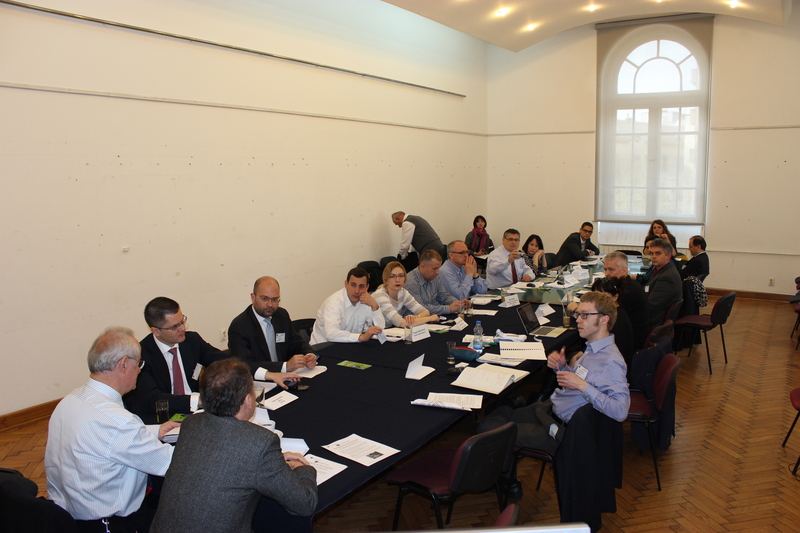 On Wednesday, April 2, 2014, the kick-off meeting of the CSEE (Central and South Eastern Europe), BGD Regional Centre was held at the Faculty of Architecture, University of Belgrade, Serbia. Countries involved in the CSEE include Italy, Switzerland, Austria, Slovakia, Hungary, Romania, Bulgaria and all of the ex-Yuguslavian Republics. The meeting was attended by over 20 delegates, including Vuk Jeremić, leader of CIRSD and former President of the United Nations General Assembly.